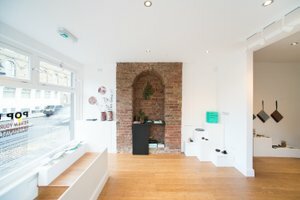 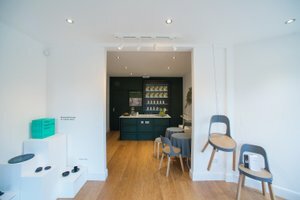 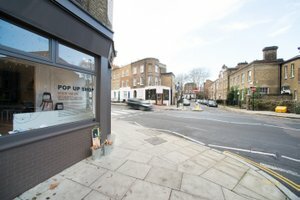 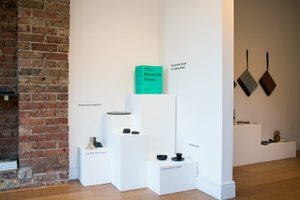 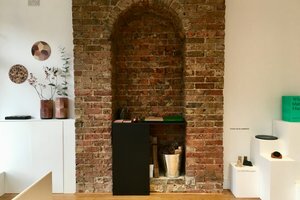 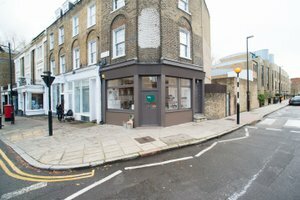 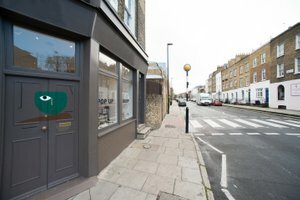 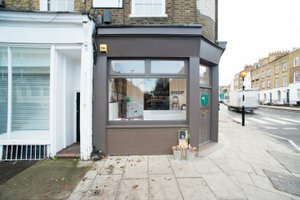 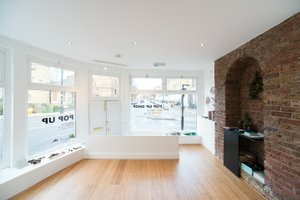 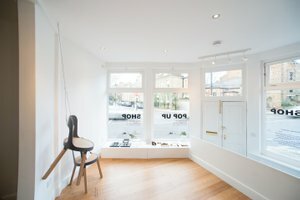 Located in Islington, N1 and a part of an affluent neighbourhood, the shop offers the perfect settings for high-end pop ups, art & design exhibitions or showroom & window displays. 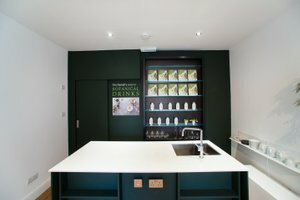 The venue layout and interior makes it perfectly suitable for experiential activities, press days, product launches and masterclass events. 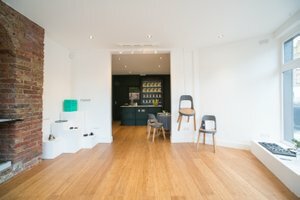 Equipped with all the required licences, the shop provides flexibility, and most importantly, a realistic opportunity for start-ups or established brands to fulfil their ambitions in a precise and swift manner; and without the overwhelming financial burden, whether trying a different approach, the launch of an entirely new concept or multi-brand collaboration. 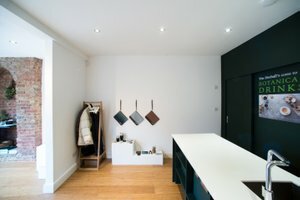 Although the venue has hosted a number of concepts over the years, the quality of production has been a common trait. 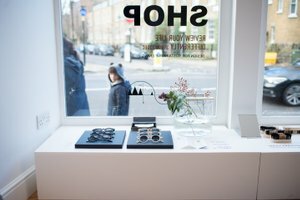 The venue has most recently hosted the first of its kind pop-up that curated, showcased and sold, exclusively sustainable design!